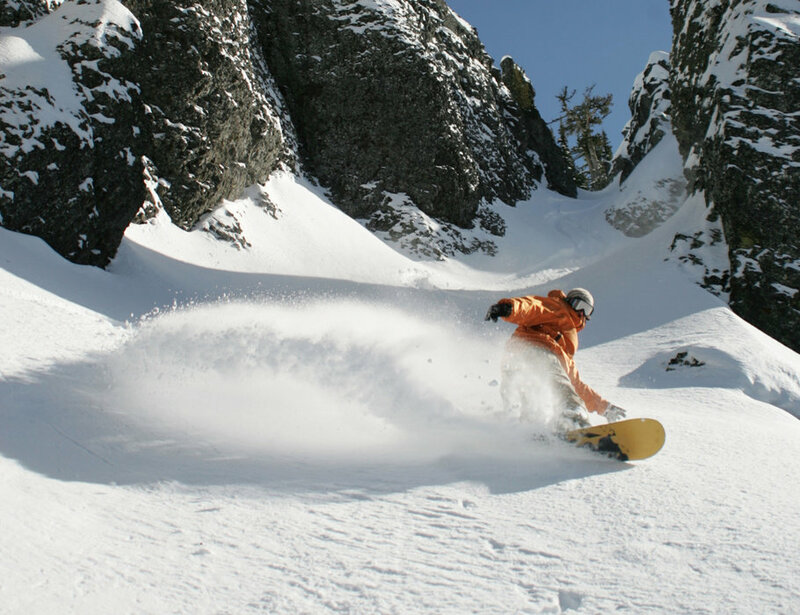 Browse through our collection of photography from Mission Ridge to get acquainted with it before your ski trip or to relive great memories on the slopes at Mission Ridge. Mission Ridge - Super light powder day yesterday. Powder stashes had up to waist deep snow. Epic! 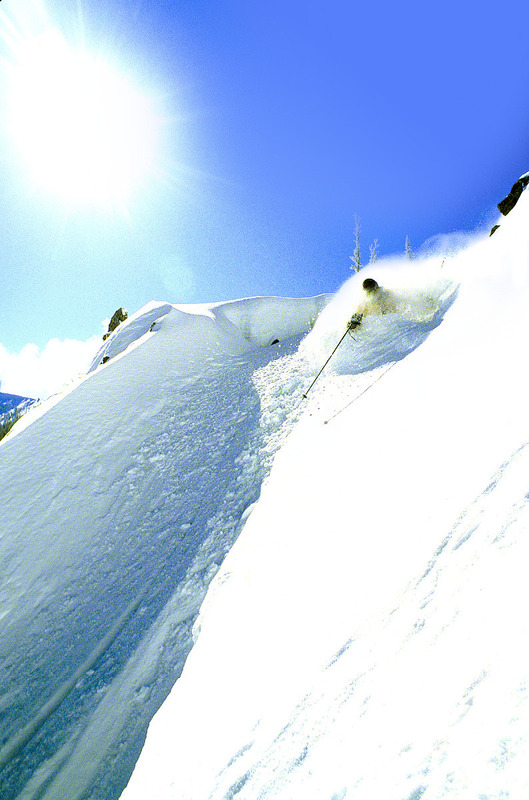 A skier catches corduroy down Mission Ridge's Bomber Bowl. 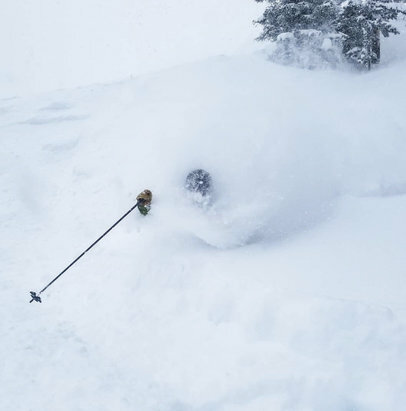 A powder day at Mission Ridge, Washington. 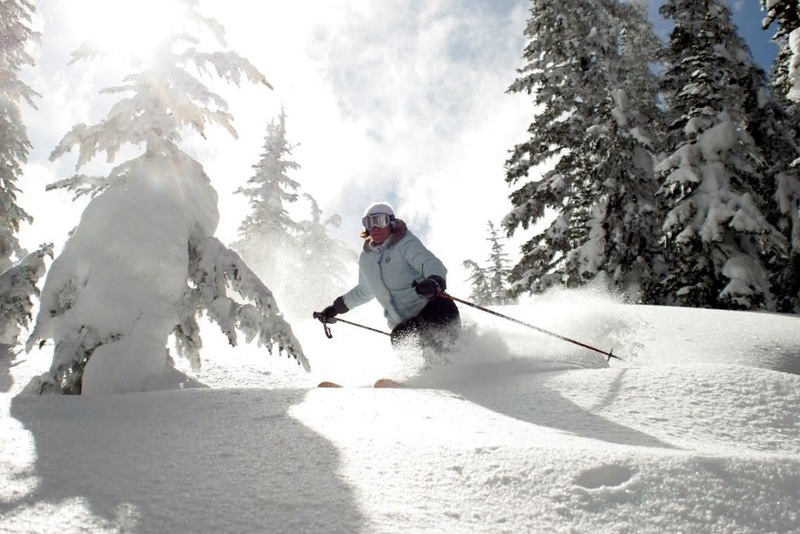 A skier in powder at Mission Ridge. Photo courtesy of Mission Ridge. 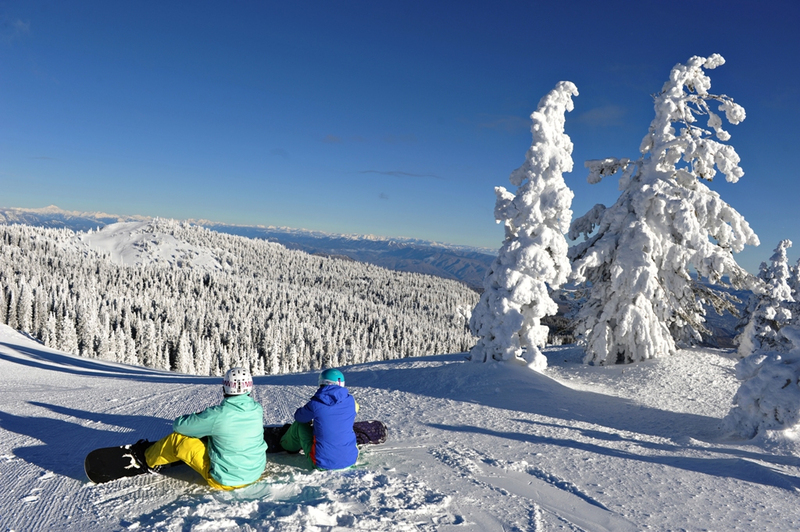 Snowboarders soak up the view at Mission Ridge's summit. Photo courtesy of Mission Ridge. A sunny powder day at Mission Ridge. 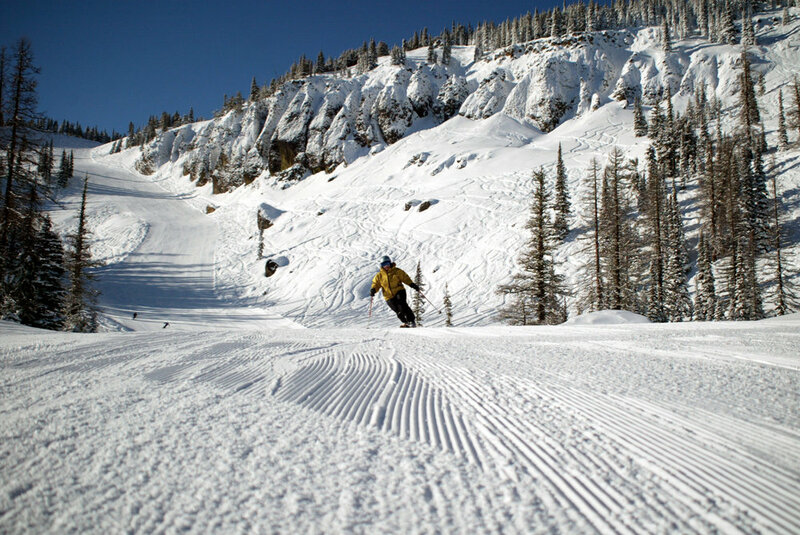 Photo courtesy of Mission Ridge. 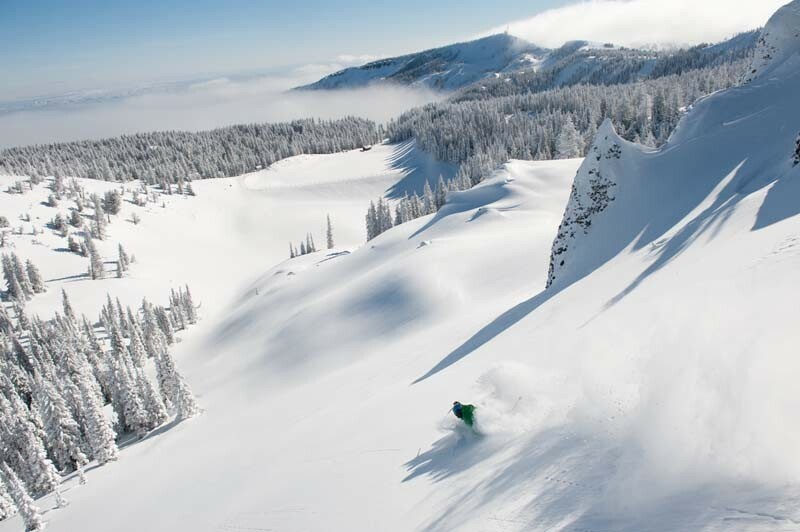 Get Snow Reports, Powder Alerts & Powder Forecasts from Mission Ridge straight to your inbox!